Ready to improve your learning design skills? 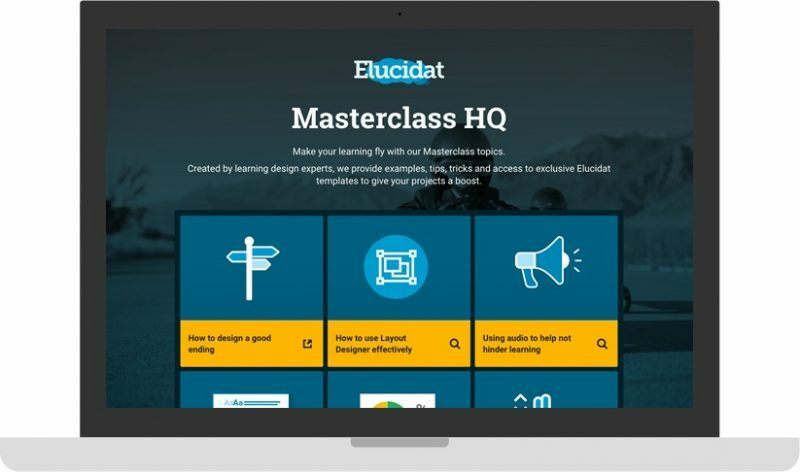 Elucidat has bottled up tips, advice, and inspirational demos from its network of experienced learning consultants, and created a host of Masterclass topics so you can supercharge your online learning. Sign up today; it's free! Use polls to boost learning impact. Use scrolling page designs effectively. Why Sign Up To Masterclass HQ? Short, practical topics designed to be used how you want, when you want, on any device you want. 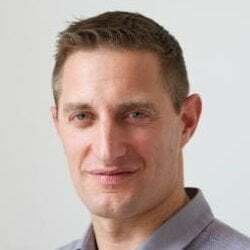 Each topic is created by learning consultant who offers tips, tricks and insights based on their 10+ years experience in digital and blended learning design and production. Learn how to write compelling content, use polls to boost learning impact, create personalized learning journeys, use scrolling page designs effectively, and how to really QA. Each 2-3 min topic is packed with examples and demos as guides and inspiration for your designs. Quick learning – faster production. Like what you see? You can have the templates… You’ll not only be able to apply what you learn from a topic to your projects, but we’ll gift you any related Elucidat templates to use in your account, for free. 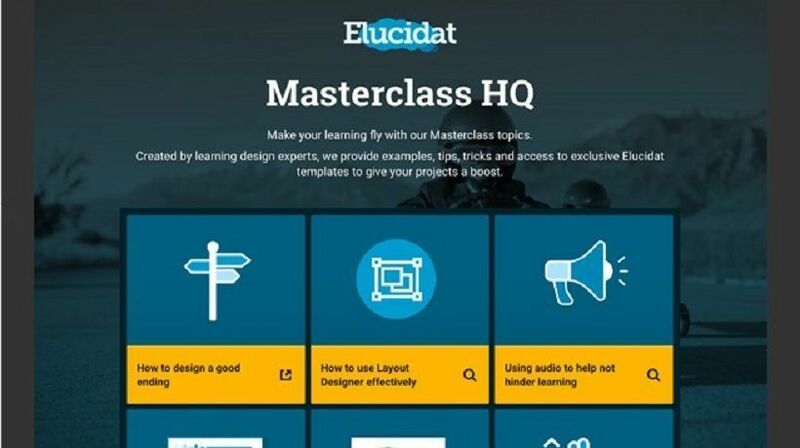 With new topics added every month, Masterclass HQ is a great way to keep on top of trends in modern learning design. Using rewards to incentivize learners. How to design a good ending. How to use Elucidat’s Layout Designer effectively. Using audio to help –not hinder– learning. Ways to use Elucidat’s timeline interaction (inspiration). Using social polls to enhance your learning. Writing for a global audience. Using Elucidat as a survey tool. How and why to simplify your navigation. How to add images to text fields.